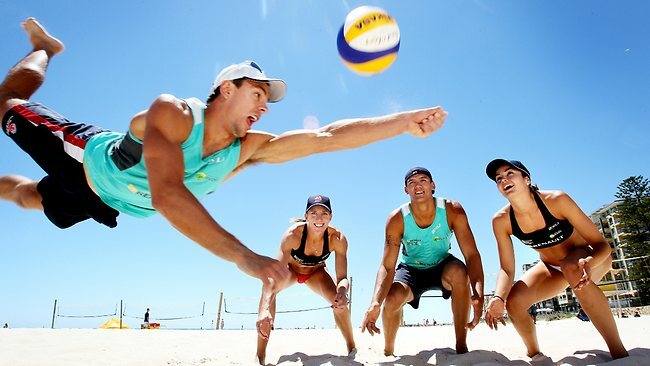 Why a Beach Volleyball Tournament? Our 2nd annual SSC Beach Volleyball Tournament is 100% focused on employees of Shared Services Centers in Warsaw. 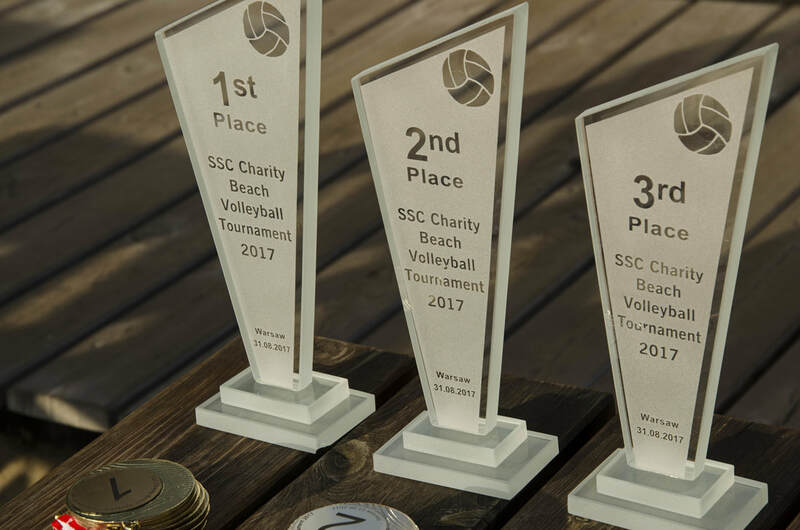 Set for 23 August (13:00 – 22:00) at Warsaw's Monta Beach Volleyball Club, SSCs will compete against each for the top Trophies (1st, 2nd and 3rd place) and “bragging rights” for a full year. In addition to being a bundle of fun, the Beach Volleyball Tournament is a great way to build pride among your SSC employees, encourage team-work, and an opportunity to socialize and exercise at the same time. What types of companies can compete? Participation in the Tournament is only open to SSCs/BPOs with operations in Poland. Our definition includes Shared Service centers, captive R&D and IT operations, and BPO/Outsourcing operations. We are limited to only 8 teams, so this will be on a “first-come” basis. The organizer is CEE Business Media. We also organize the annual CEE Shared Services Awards (31st January 2019), publish the annual CEE Shared Services Directory, and the annual USA-Europe Shared Services Summit and Awards (June 20, New York, www.SharedServicesEurope.com). How can I submit my Charity? Only teams competing in the Tournament can submit their Charity. And the 3 Charities will win a total of 10,500pln! We'll start the evening at 18:00 with open bar and Grill (beers, wines, vodkas, soft drinks, barbeque, etc). All Participating Teams receive 7 bracelets for the After-Sports Party. Tell me more about the costs of entry? What does it cover? And what if I want to submit 2-3 teams from my company? The per-Team Entry fee of 5800pln covers all costs of the Tournament for your 7-person team (plus 3 more tickets to the After-Sports party). This includes food-grill and open-bar drinks in the evening, insurance for your players, music, and the Awards to be paid to the top 3 winning Companies' Charities. If you want to submit additional teams, discounts apply as follows: 2nd team 25% discount; 3rd team 33% discount. We have "capped" the number of teams per company at 3 so that no one company will overwhelm the Tournament. What kind of Sponsorship Options are available? Logo-Flags (2) at the Tournament. Recognition at the event as a Sponsor.